I was recently thrilled to be booked as motivational speaker in Bucharest, Romania, on the same bill as Seth Godin and other luminaries. 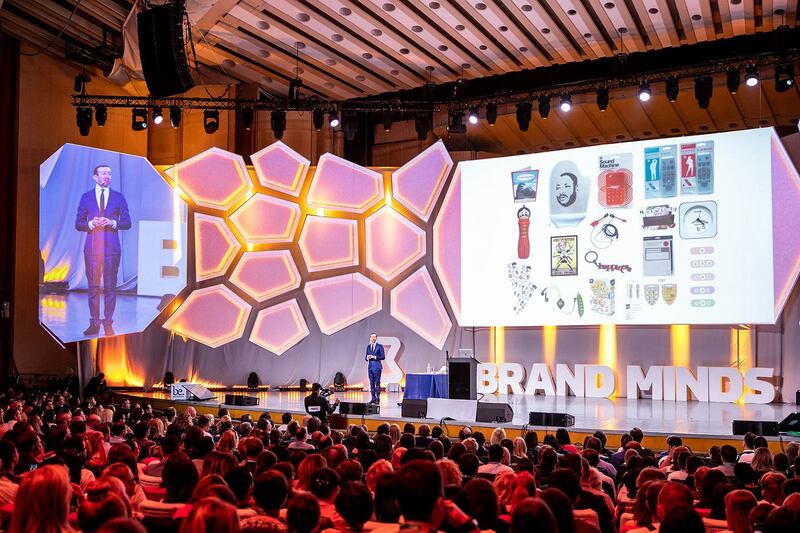 It was an amazing event, attending by the brightest minds in marketing from across Europe. I read this and thought it might be something for you. The post is called A Motivational Speaker in Bucharest, Romania… and is located at https://motivationalspeaker.biz/a-motivational-speaker-in-bucharest-romania/.